Beijing and Washington are locked in a trade war that has seen them impose increasingly severe rounds of tariffs on each other's imports. "We conduct routine and regular freedom-of-navigation operations, as we have done in the past and will continue to do in the future," the U.S. official added. China's foreign ministry did not respond immediately to a request for comment. 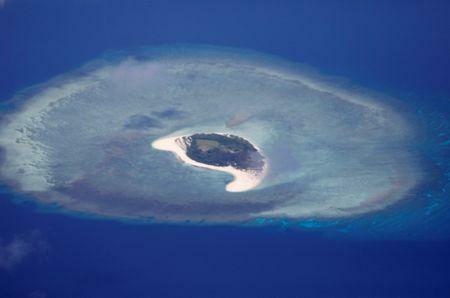 The United States has criticized China’s construction of islands and military facilities in the area and is concerned they could be used to restrict free nautical movement. Friction between the world's two biggest economies is now moving beyond trade, with U.S. President Donald Trump accusing Beijing this week of seeking to interfere in congressional elections, marking a new phase in an escalating campaign by Washington to put pressure on China.